Business leaders aren’t just accountable for determining the processes that add real value to an organization; they must also communicate that value to their internal and external stakeholders. There are only a few people in your company, or among your partners, who care about things like the ROI of your community; most people are more interested in your ability to demonstrate its value as a tool to improve business performance. While delivering a quality product or service is of paramount importance, a successful organization depends heavily on its ability to engage customers and successfully retain their loyalty in a world where choice is in great abundance. Business leaders must understand that this takes time and effort to achieve; hence the value of online communities to forge lasting relationships. 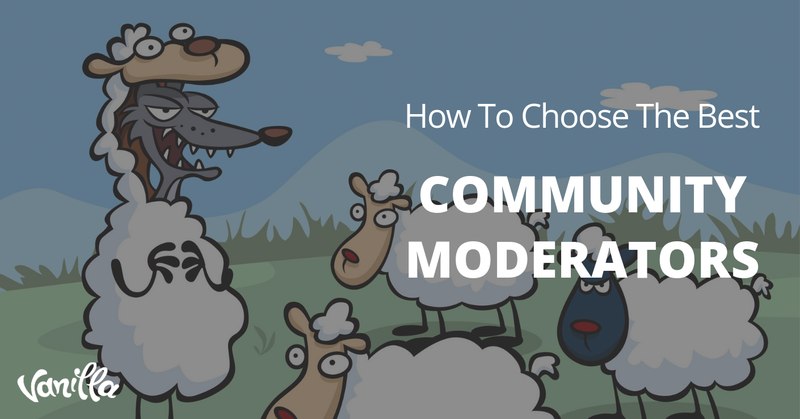 It’s important to take time to translate your community activities into benefits that stakeholders can relate to. An effective community manager isn’t a salesperson. It’s someone who engages directly with customers and forges lasting relationships based on trust, loyalty and authority. But it’s not only community managers who influence your brand’s perception – it’s your members too. A healthy and active community will work wonders for you, portraying your brand in a positive light. 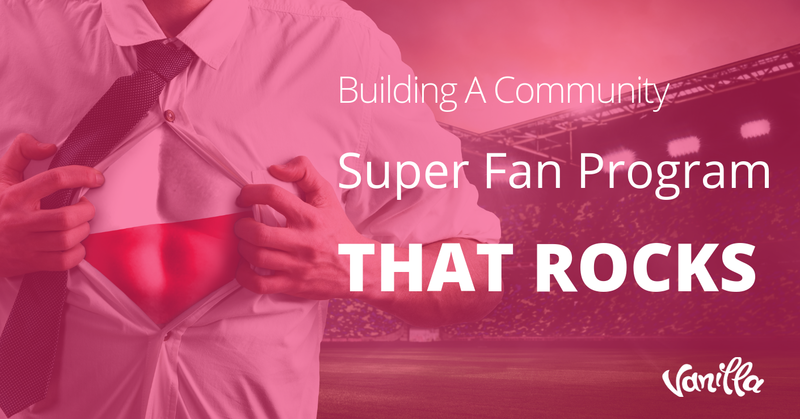 It’s much easier to communicate the value of your community if you can demonstrate the abilities of your fans to assist each other with insightful information and peer-to-peer support. A strong community creates a more meaningful and relevant experience for customers, helping them get more out of the products or services they purchase. This is why many fan communities outlive the brands themselves. No business succeeds by running blindly into the marketplace without understanding their target audience. 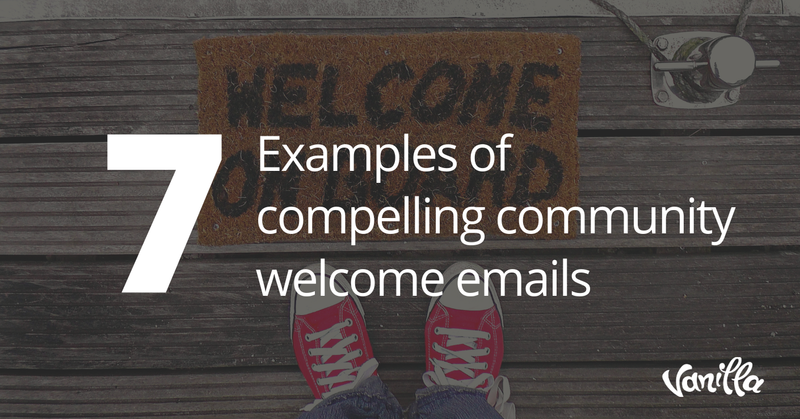 And what better place to learn more about your target audience than an online community? 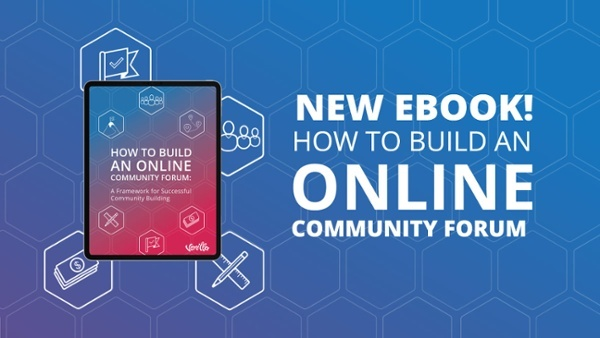 Online communities like public social networks and on-site forums provide valuable insight into the problems, wishes and ideas of your existing and future customers. As such, there is no better resource to consistently improve the effectiveness of your marketing strategies and quality of your products and services. Seeds of innovation are born through the collaborative nature of your community. One highly effective way to communicate its value is to explore all the ideas and feedback your members leave behind. In fact, your next big product idea may come as a direct result of a member request in your community forums. The ability to receive feedback through multiple community channels helps set up your business for success in a continually evolving and competitive market. Allow people to reach out over Twitter for quick updates on things like service status, start discussion threads on Facebook or post images on Instagram or Pinterest. Then bring all these functions together on your company forum or knowledge base to create a more exclusive and easily manageable community for your most valuable followers. Communities are a product of shared interests, which in this case, are your brand and its products and services. They generate a wealth of knowledge that your internal team could never hope to gather alone. One only needs to look at the immense power of Wikipedia to learn what an online community can achieve. In the context of branded communities, this means having a place where your leads and customers can share their experiences and ideas, ask for help and provide their own solutions. Collective knowledge is the driving force behind any community, and that’s exactly what makes an online community an invaluable addition to your customer support system. By enabling peer-to-peer support, your customers can solve common issues quickly and bring attention to previously unidentified issues you might never have even thought of. At the same time, communities reduce the workload on your customer support team and onboard new employees faster by providing access to the wealth of knowledge generated by your community. 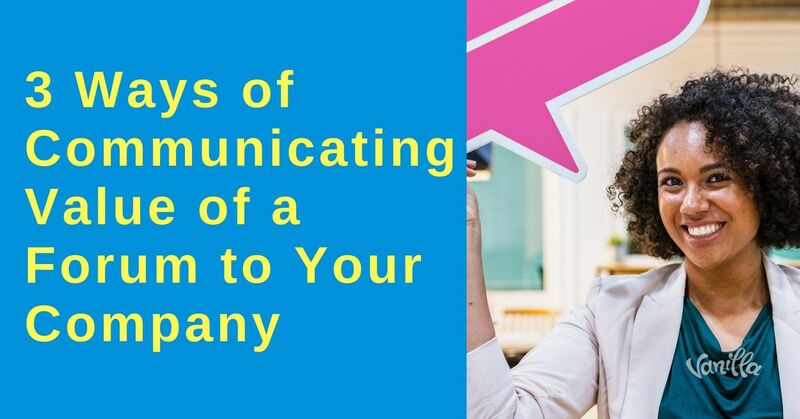 It’s this ability to create and nurture relationships with – and between – your customers that will ultimately drive the long-term success of your organization.